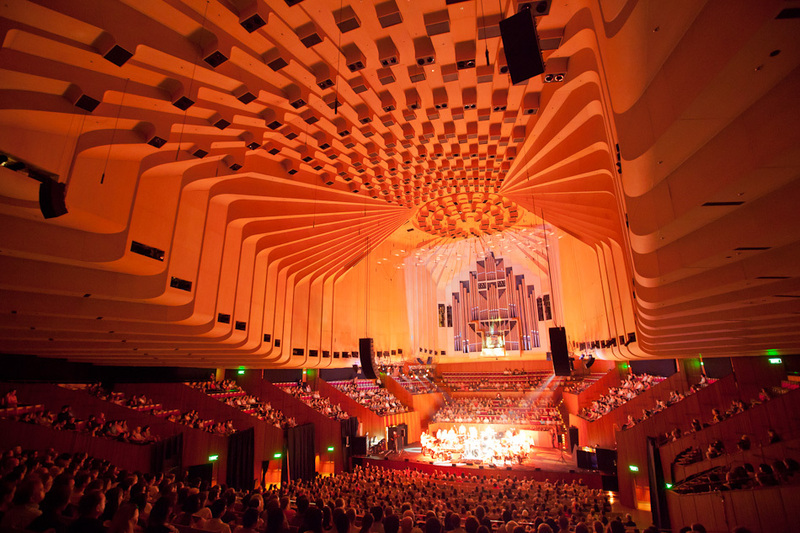 DAY 1: Sydney Opera House is a masterpiece of late modern architecture. 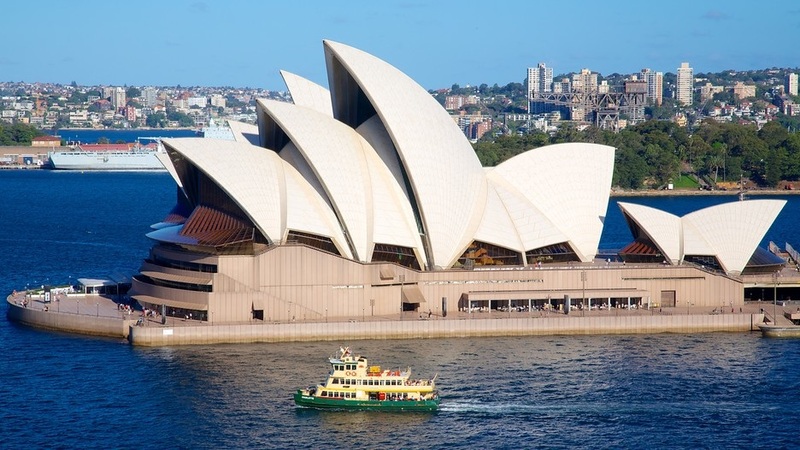 It is admired internationally and proudly treasured by the people of Australia. 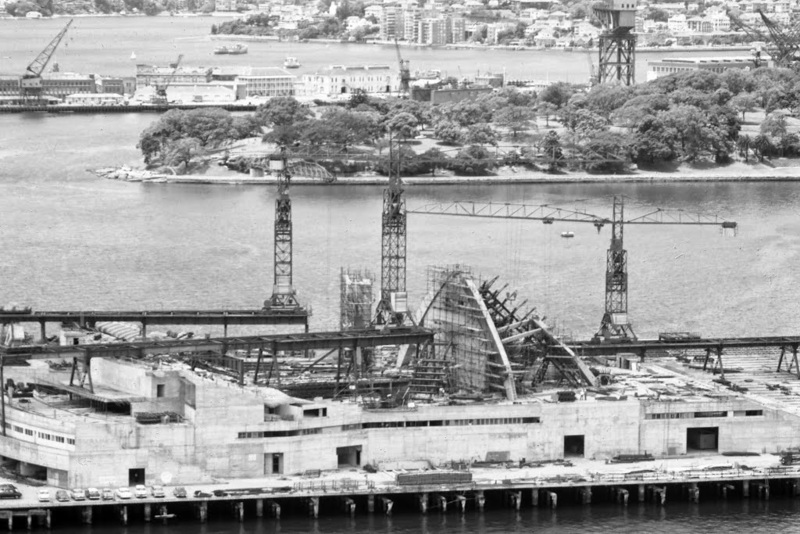 It was created by a young architect who understood and recognized the potential provided by the site against the stunning backdrop of Sydney Harbour. 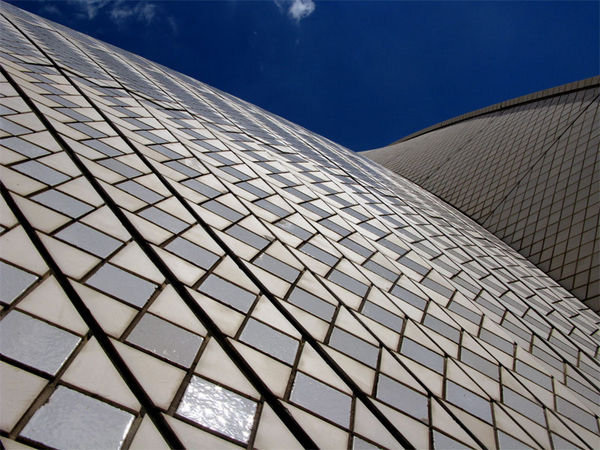 DAY 3: Denmark’s Jørn Utzonm the architect of the Sydney Opera House, gave Australia a challenging, graceful piece of urban sculpture in patterned tiles, glistening in the sunlight and invitingly aglow at night. 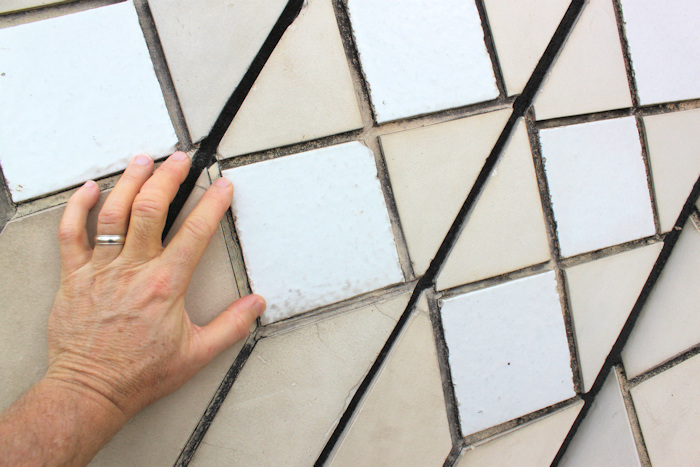 The tiles are highly reflective making the outside of the Opera House constantly changing. 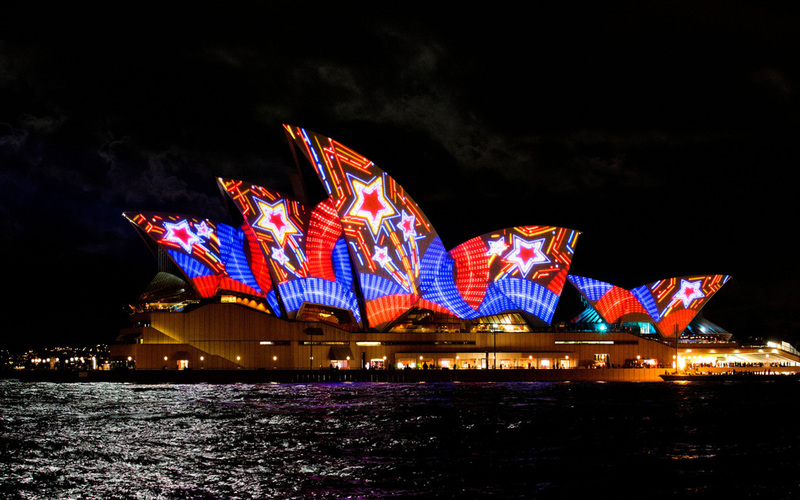 DAY 4: The outside of the opera house is famous for the video light shows that are shown on the tiles. 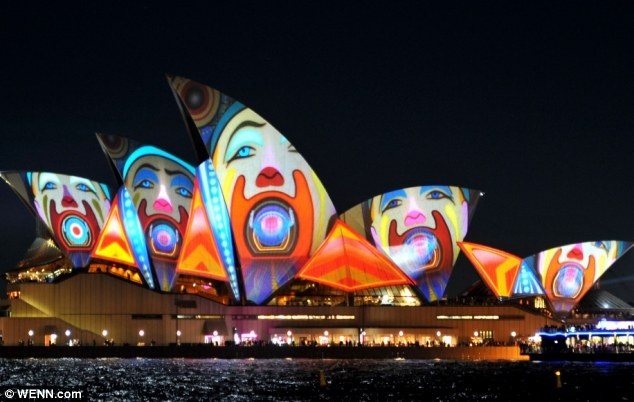 Today’s video shows one of those light shows which is sure to amaze! 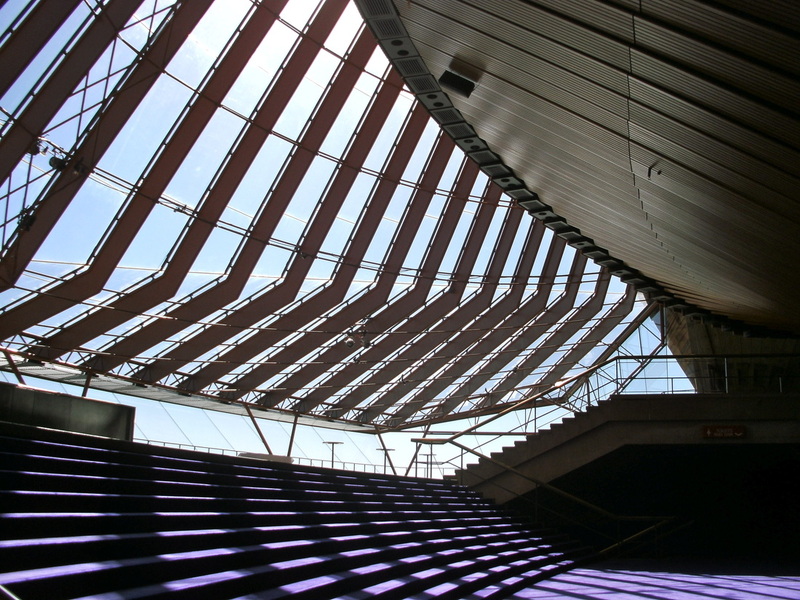 DAY 5: The inside of the Opera looks very modern even though it was built decades ago. 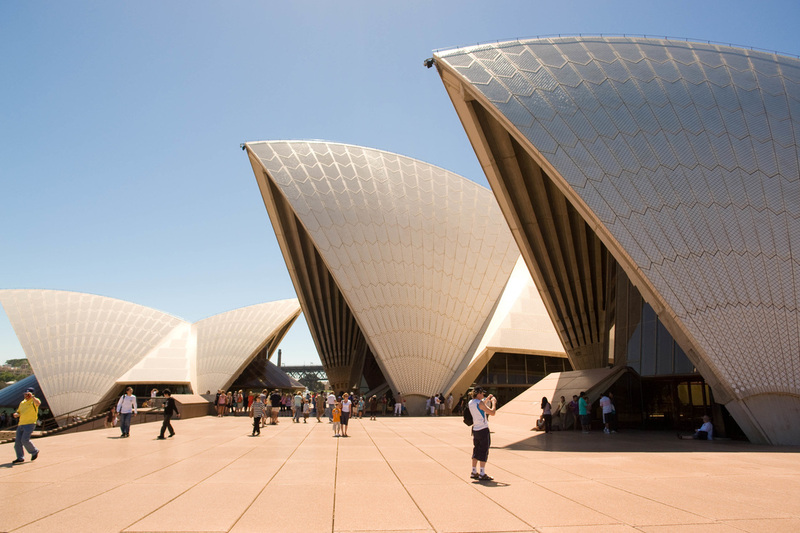 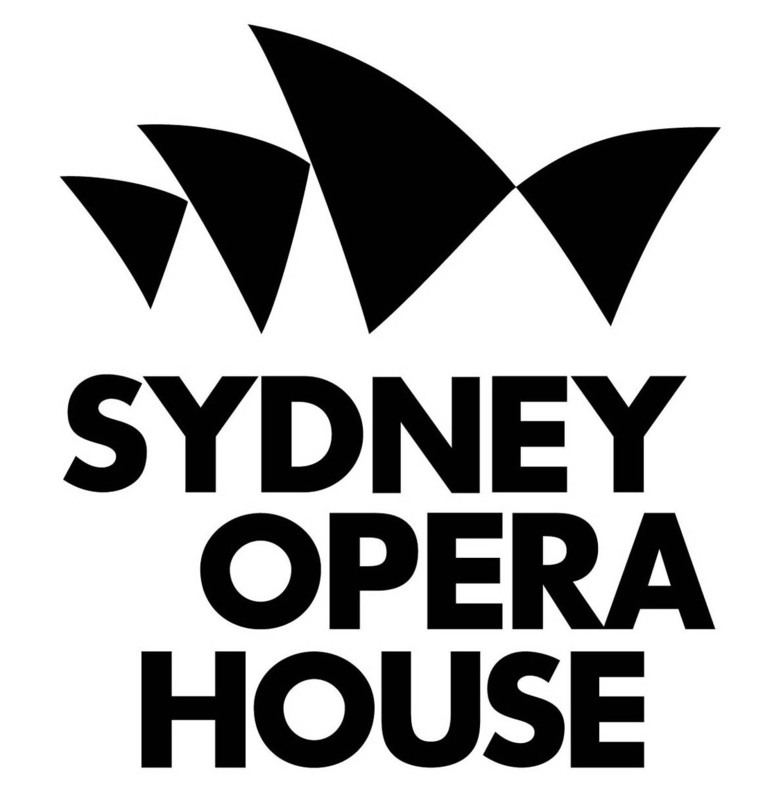 Visitors to the Opera House are just as amazed by the interior as they are by the outside. 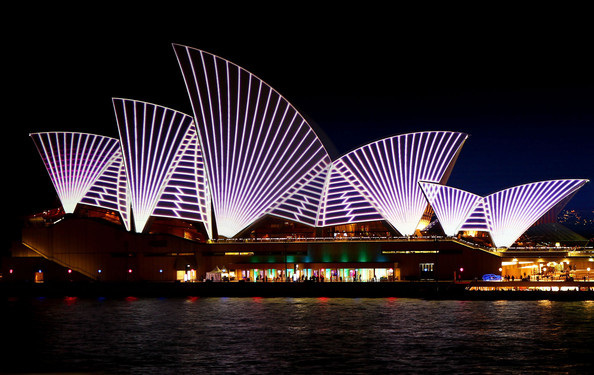 It is a one of a kind place. 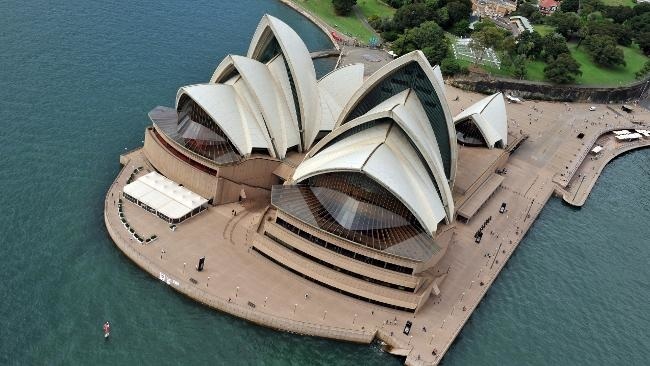 Today’s video tells “Fun Facts” about the Opera House.